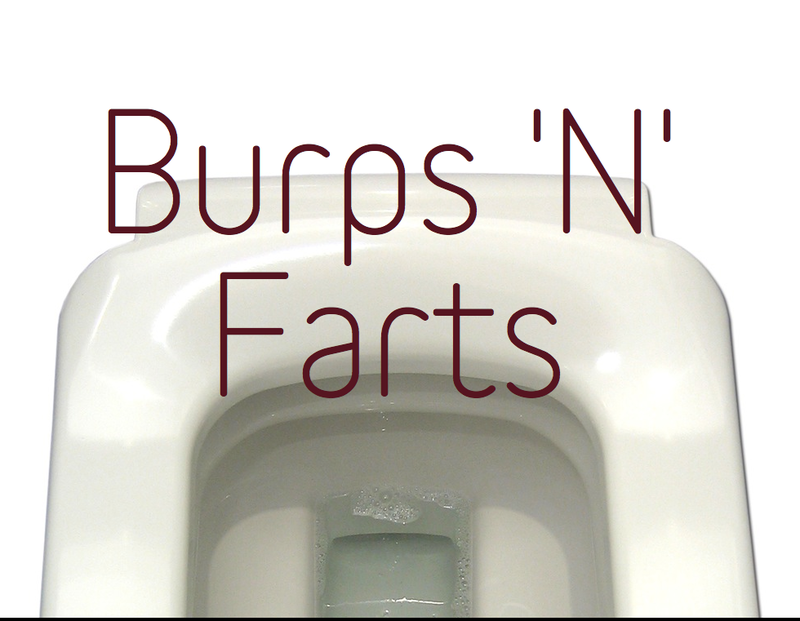 New Theme – Burps ‘N’ Farts! But sir! Sir! It wasn’t me, it was Coronado! What can I say? Don’t blame me, talk to Rene, it was his idea. BUT, all jokes aside, this could be a very useful collection. Many a film depends on a good old-fashioned fart gag, and as far as I’m aware, there’s only one or two ‘body wind’ libraries out there currently. Feels a bit weird to give you guidelines – bit of an invasion of privacy ‘n’ all – so use your own judgement on this occasion!